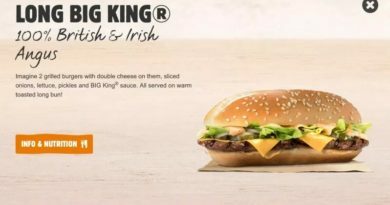 MIAMI – October 10, 2018 – BURGER KING® restaurants are back in the nugget wars and ready to take the lead by offering its best Chicken Nuggets deal yet. 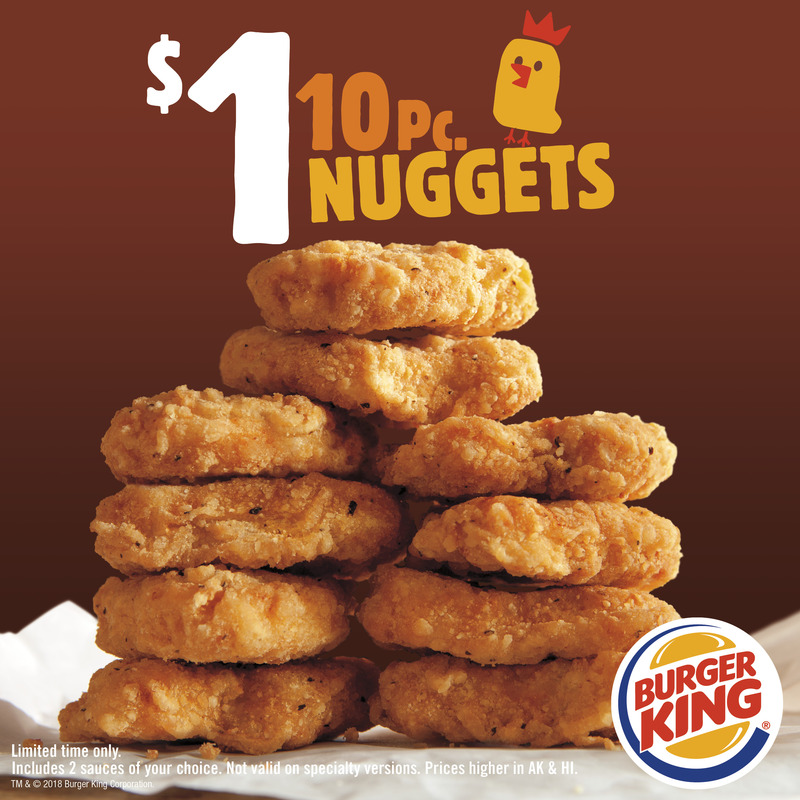 Starting October 11th, at participating locations, BURGER KING® restaurants’ will offer 10-piece Chicken Nuggets for just $1. Yes, only $1. That’s just a dime per chicken nugget. And to celebrate, a limited edition 100 piece Chicken Nuggets will be available exclusively on Postmates with free delivery using the promo code NUGGS*. BURGER KING® restaurants’ bite-sized Chicken Nuggets are tender and juicy on the inside and crispy on the outside. The ten piece golden chicken nuggets are made with white meat and for just a dollar, they are hard to resist. 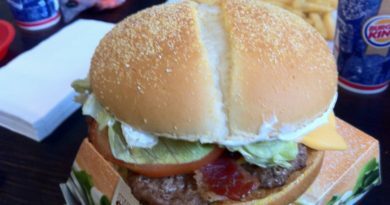 “We know how much our guests love our delicious chicken nuggets,” said Chris Finazzo, President, North America, Burger King Corporation. Battered in a home-style seasoned breading, Chicken Nuggets pair perfectly with any delicious signature BURGER KING® restaurant dipping sauce including BBQ, Honey Mustard, Ranch, Zesty, Buffalo and Sweet & Sour. Dip them 10 times, 10 different ways. This special offer is available for a limited time only at participating BURGER KING® restaurants in Los Angeles, Miami and Fort Lauderdale. And for a limited time, free delivery by Postmates when you order 100 piece Chicken Nuggets. To order, download Postmates on iOS or Android. 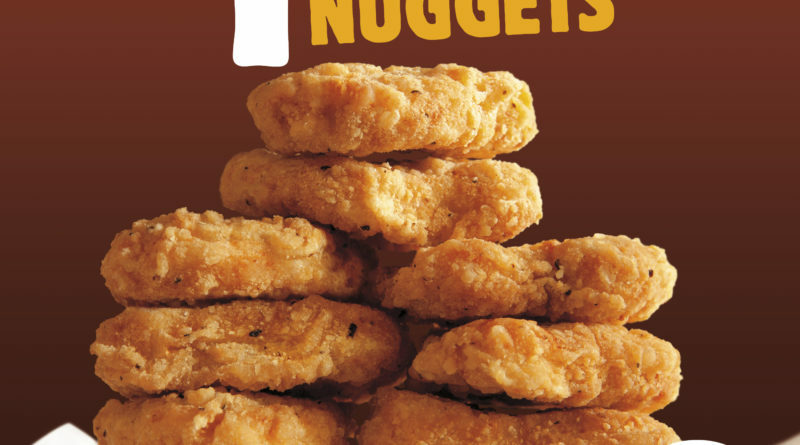 *Free delivery applied at checkout when ordering 100 piece Chicken Nuggets and using promo code NUGGS between 10/11 and 10/14. Promotion ends on Sunday, 10/14 at 11:59 PM PST. Offer available at participating locations and subject to product availability. Free delivery limited to 1 redemption per customer. Offers cannot be combined. Postmates reserves the right to cancel the promo at any time. Postmates terms of service apply. Begun… the nuggs war has.